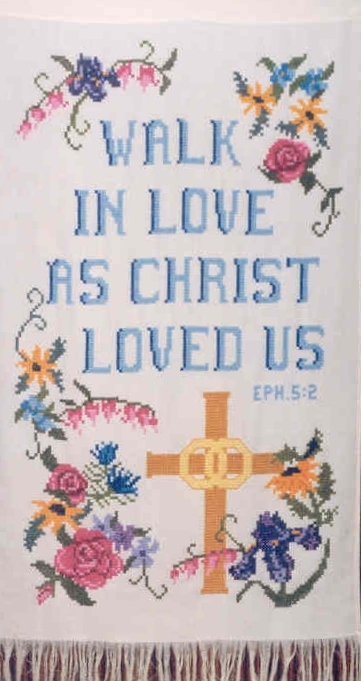 My mother was a master at needlepoint. Many a day I would sit with her on the porch and watch her work magic with needle and thread. I miss those days. 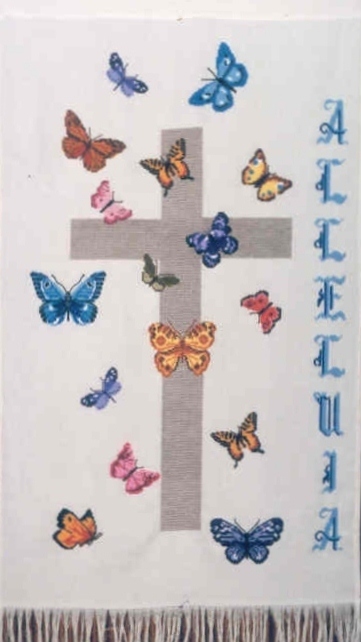 Below are some of the tapestries she created for our church. Some were made to honor those who have passed. In memory of her, I share her work with you.